Flowers are a beautiful way to instantly liven up the look of your event but at the end of the evening you can experience a crisis over what to do with your left-over arrangements. You don’t want to throw them away knowing all the money you spent is going down the drain especially if not all of your guests want to take home the flower arrangements. 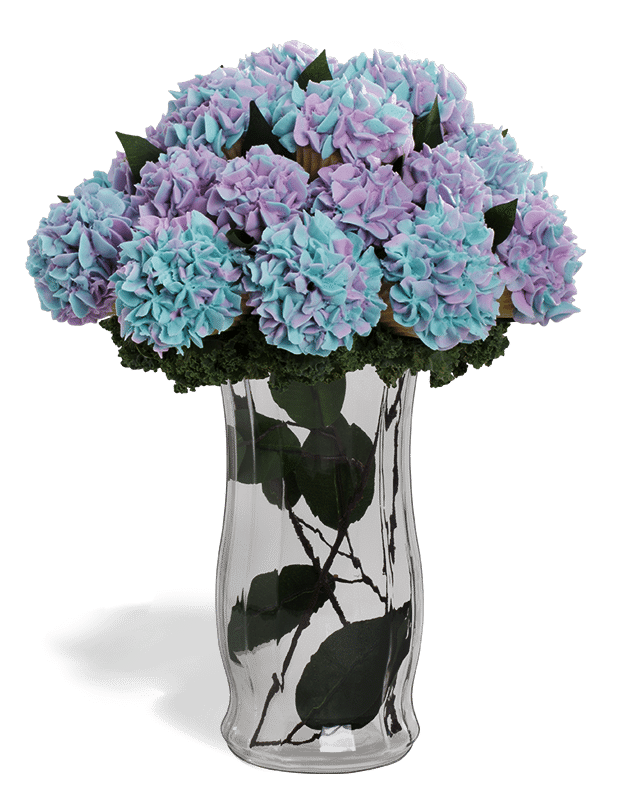 To encourage your guests to take home the floral arrangements, go with an edible floral arrangement. Baked Bouquet: The Baked Bouquet™ Team design from the top down: warm baked cakes meticulously topped with rich buttercream frosting, surrounded by intricate silk work and secured in a kale-wrapped casing. And if you thought they were done there, think again. 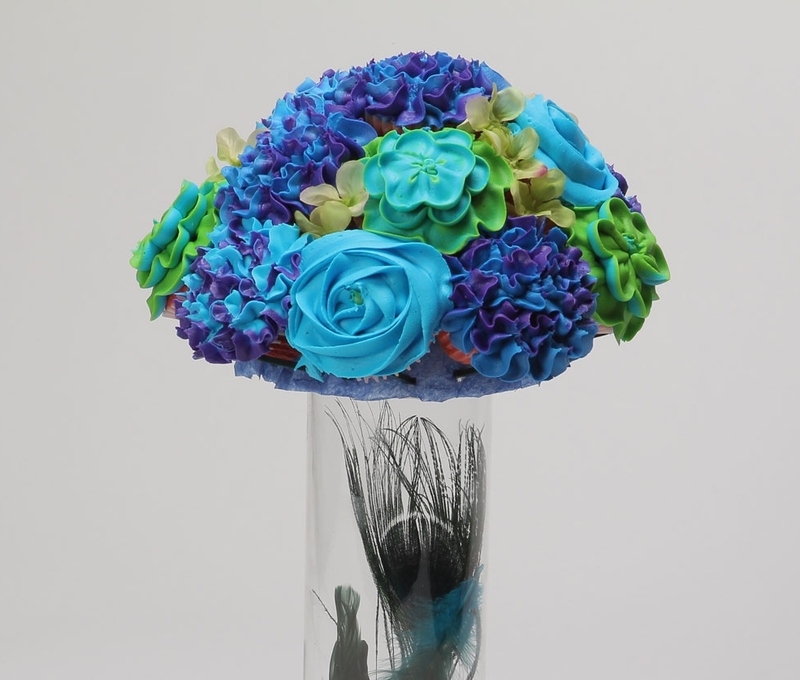 They place the entire piece in a chic glass vase, making this the most aesthetically delicious gift around. Sweetly Scrumptious: Sweetly Scrumptious specializes in gourmet cupcakes, cake balls, & cookies. Also offering a variety of sweet treats to accommodate any special event. Check out their storefront or call them for your next business meeting, office party, birthday, bridal shower, or wedding. They combine only the finest ingredients from local Kansas distributors, while they add a unique blend of their passion for decadence along with a scoop of creativity and playfulness. They have followed their Recipe for Success and have continued to serve their customers with the utmost quality & service. Their homemade Sweet Treats are crafted and baked in their store in small batches throughout the day to ensure absolute freshness. Sweetly Scrumptious Sweet Treats are a sophisticated approach to traditional desserts. Klueless Cupcakes: Their story begins in the kitchen... Having opened for 3 years as a home based business, where they outgrew their kitchen, they’re ecstatic finally opening their first store to sell gourmet cupcakes. They have devoted much time; seeking and sampling to perfect their miniature treats but found their answer when they returned to their roots. It's the home made flavors we all love and remember. That one bite, that brings back memories of mom baking in the kitchen, the smell, the love, the true way of it all. So come go on in, and let them bring your ideas to life. Or if you want to make it yourself, here are a couple tutorials to give it a go! 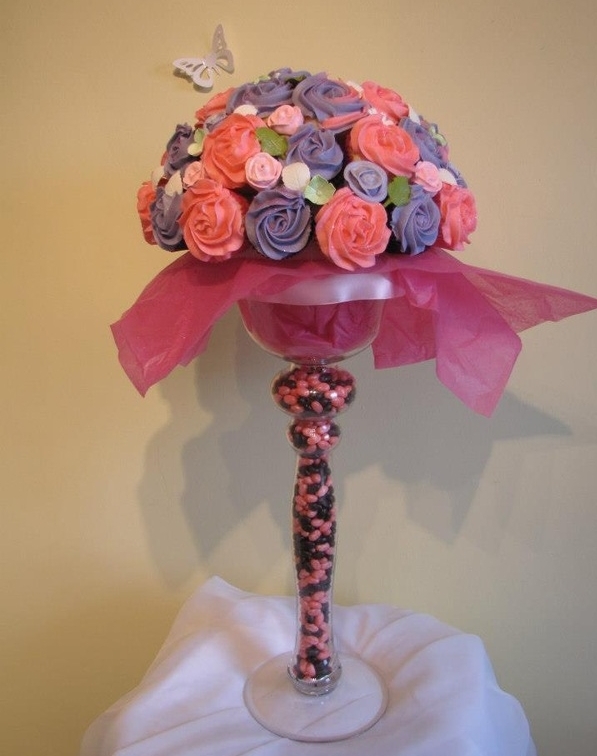 Mad Hatter Cupcakery: Vintage cupcake bouquet video tutorial!